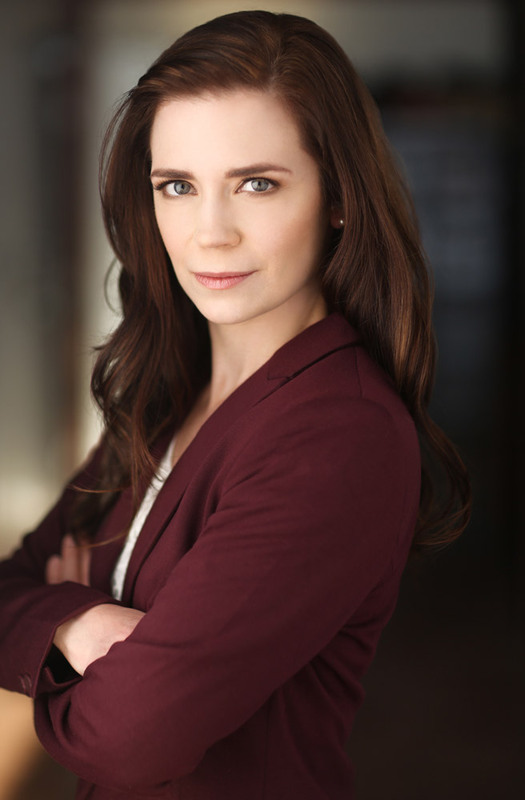 Carly Buhler is an actor from Vancouver, Canada. She has trained with the city’s top acting teachers including Andrew McIlroy and Ben Ratner. Carly played Nurse Heather in Season 12 of the long-running TV series Untold Stories of the ER, which aired on TLC in winter 2018. She also played a role on the NBC pilot Miranda’s Rights, which was directed by Jennifer Getzinger (Mad Men, Suits, Law & Order: SVU), and appeared in an episode of Diagnose Me on the Discovery Life Channel. 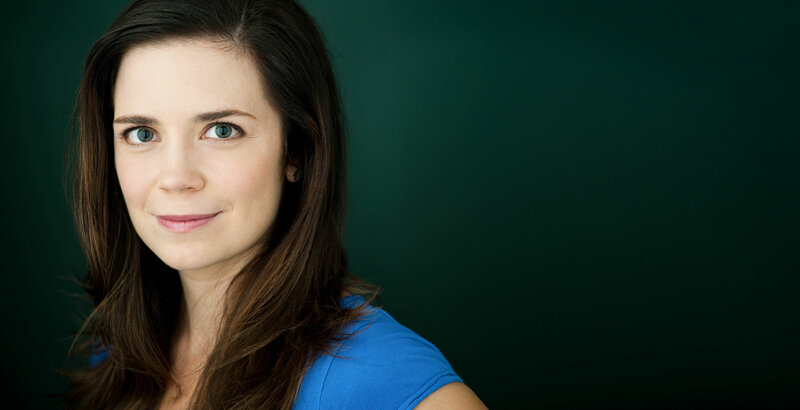 Carly has starred in countless short films, including Conceive, Dead Air, Artful Mind, Pretty Okay Mom, Missing, and Jeremy Tanner is a Sicko, which screened at the Whistler International Film Festival. Carly has also had a lot of commercial success, starring with speaking roles in major ad campaigns for 3M/Scotch, Yoplait/Go-Gurt, and Raymond James Financial. Carly’s improvisational talents have been put to use by frequently acting in training scenarios for law enforcement and child welfare workers. She has a Bachelor of Arts and a Bachelor of Education, both awarded by Simon Fraser University. Carly is fluent in French, is an avid runner, and enjoys gardening, reading fiction novels and the great outdoors. This professional and tenacious woman is always looking forward to her next project in this booming industry.